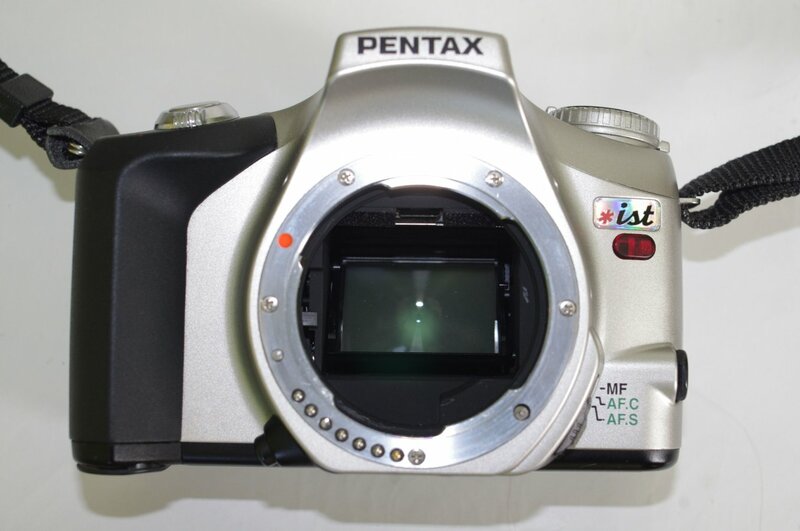 I'm slimming down my Pentax camera and lens collection again!! For sale here is a very nice *ist with a FA J 28-80mm f3.5-5.6 AL lens. The *ist has a clean body. 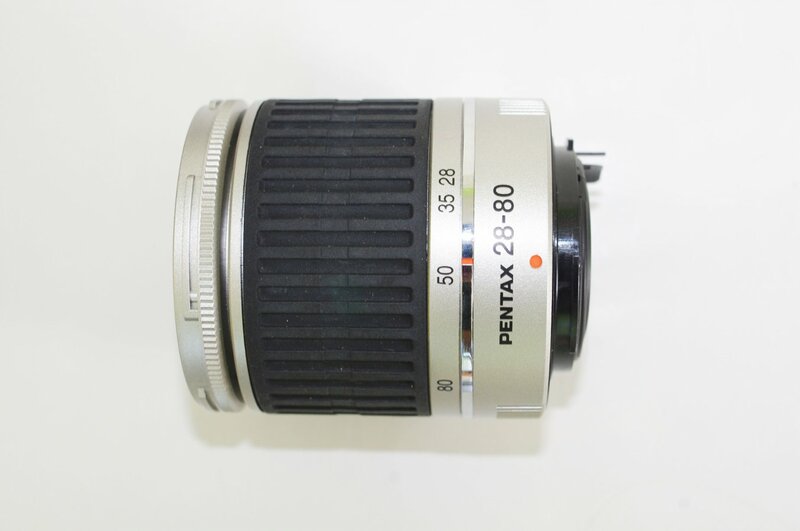 The lens is fungus free and is unmarked on the glass or barrel. The camera is in mint condition. No major marks or scuffs on the camera body, and the shutter functions correctly in all modes! I'll include a set of fresh batteries. 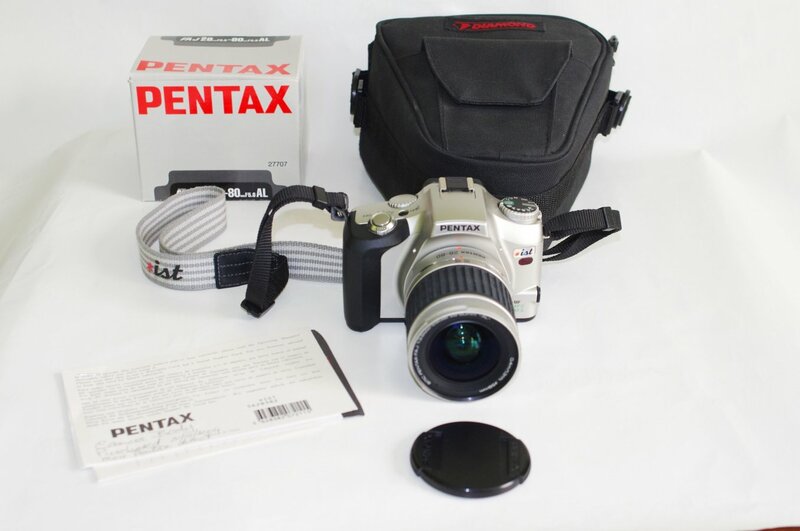 Included are: a lens cap, a Diamond case, matching Pentax strap, the Serial Number card for the camera and the original box for the lens. The only thing about this camera that I've noticed is that it needs fairly fresh batteries to operate correctly! I have posted a few views of the camera and lens, but am happy to add pictures, on request.